Metal Push Button Switch,19mm Hole Installation size, 5 Terminals (5x Plug-in Foot) ,1 NO and 1 NC (1x normal open and 1x normal close) ,SPDT(single pole double throw),Momentary Button(NO LOCK), Material of Brass . Flat Head , With Ring LED Light. Five terminal include: 1x NO , 1x NC, 1x Common input, 1x Positive terminal for LED, 1x Negative terminal for LED. Worldwidely Free Shipping.Genuine and Truworthy Supplier Since 2002. Genuine Manufacturer Sell Buy Model BU5F113A Metal Push Button Switch,19mm Hole Installation size, 5 Terminals (5x Plug-in Foot) ,1 NO and 1 NC (1x normal open and 1x normal close) ,SPCO(single post changeover),Momentary Button(NO LOCK), Material of Brass . Flat Head , With Ring LED Light. Five terminal include: 1x NO , 1x NC, 1x Common input, 1x Positive terminal for LED, 1x Negative terminal for LED. Worldwidely Free Shipping.Genuine and Truworthy Supplier Since 2002. 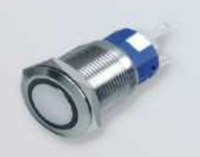 Metal Push Button Switch,19mm Hole Installation size, 5 Terminals (5x Plug-in Foot) ,1 NO and 1 NC (1x normal open and 1x normal close) ,SPDT(single post double throw),Momentary Button(NO LOCK), Material of Brass . Flat Head , With Ring LED Light. Five terminal include: 1x NO , 1x NC, 1x Common input, 1x Positive terminal for LED, 1x Negative terminal for LED . Trying to find your preferred button more accurately with your own need ? Use our more helpful Searching Guide for Button below. Still can't find what you need or have any other advice&question,please free free to contact us by email for instant reply. Notify me of updates to Metal Push Button Switch,19mm Hole Installation size, 5 Terminals (5x Plug-in Foot) ,1 NO and 1 NC (1x normal open and 1x normal close) ,SPDT(single pole double throw),Momentary Button(NO LOCK), Material of Brass . Flat Head , With Ring LED Light. 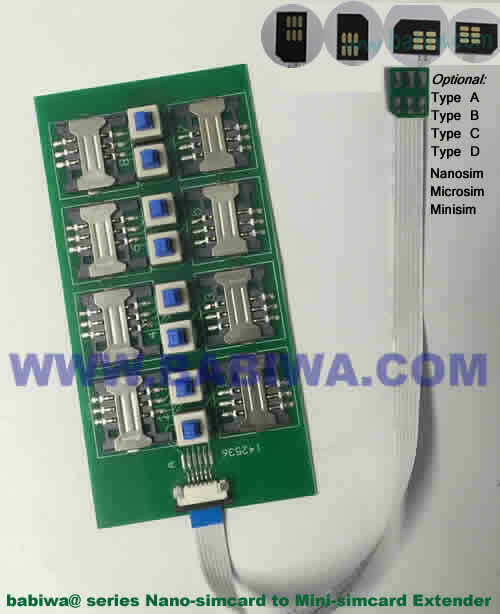 Five terminal include: 1x NO , 1x NC, 1x Common input, 1x Positive terminal for LED, 1x Negative terminal for LED. Worldwidely Free Shipping.Genuine and Truworthy Supplier Since 2002.